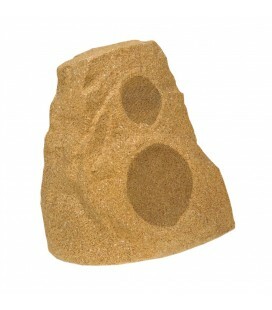 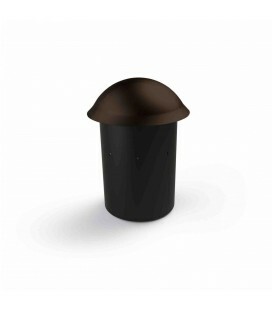 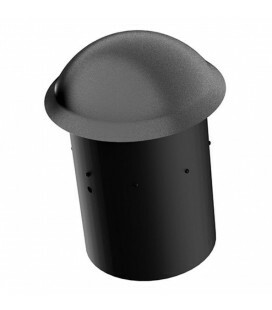 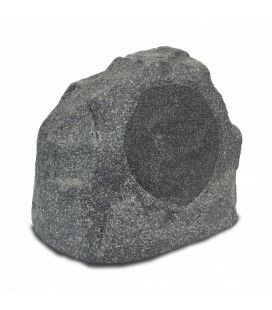 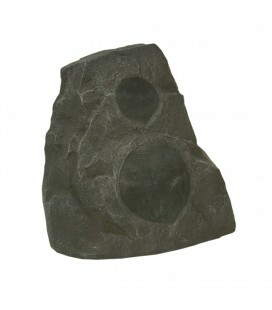 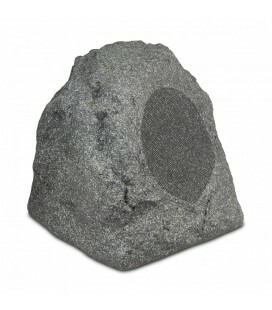 Delivers better coverage around the garden by dispersing sound in a wide, 360-degree pattern. 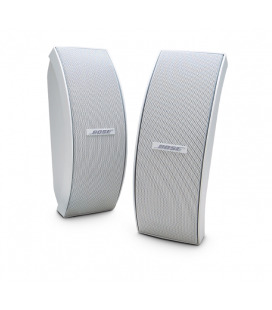 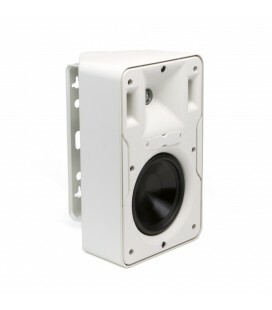 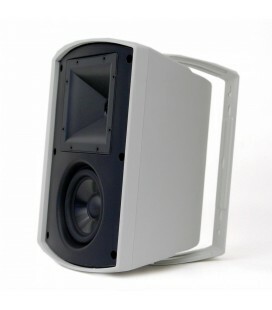 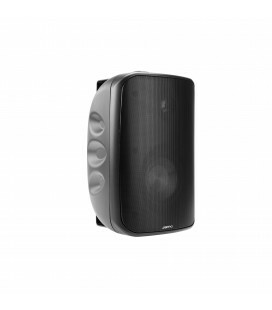 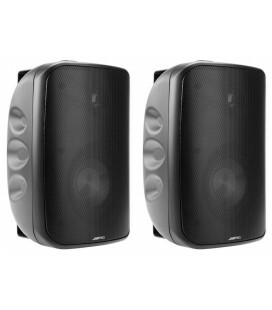 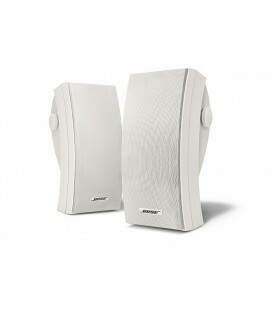 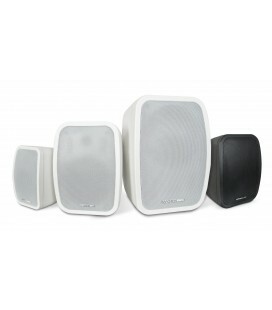 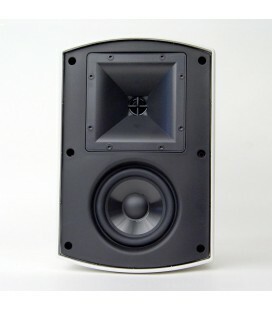 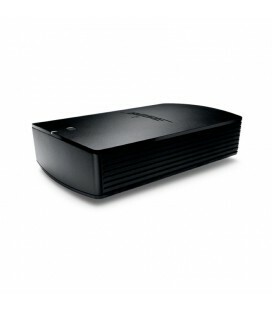 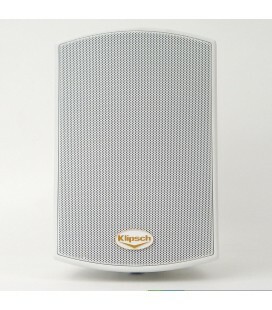 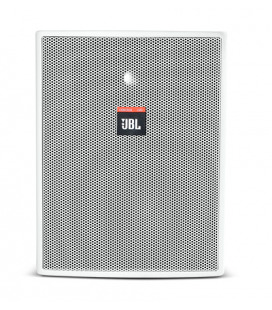 Optimises the speakers’ overall acoustic performance for even, full-range coverage over a large listening area. 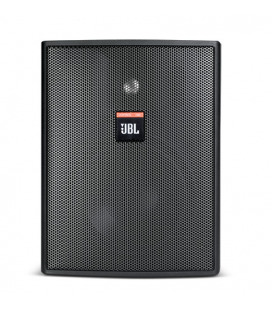 Full-range drivers provide a more consistent sound field than conventional speakers. 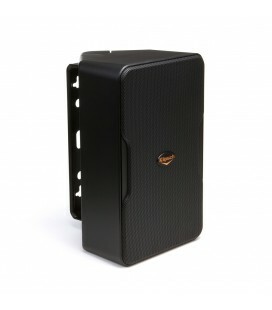 You enjoy high-fidelity sound from a small enclosure. 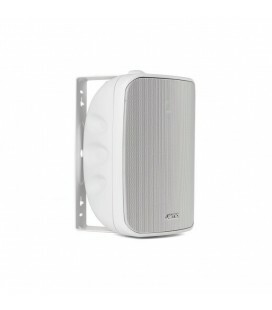 Ensures high-quality sound reproduction that is resistant to the type of deterioration often caused by extreme conditions. 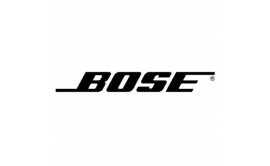 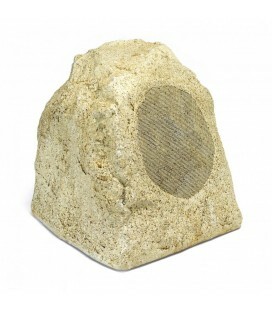 Enhances low-frequency performance to deliver the depth and richness of music outdoors. 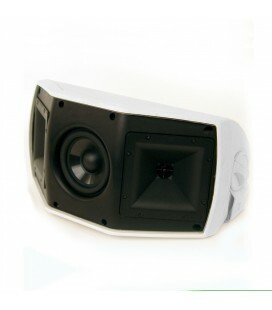 Works with centrally located port to reflect high-frequency tones into the listening area. 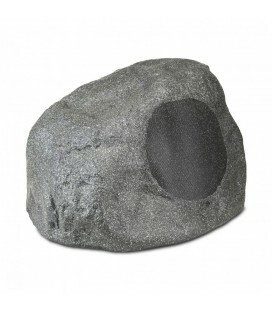 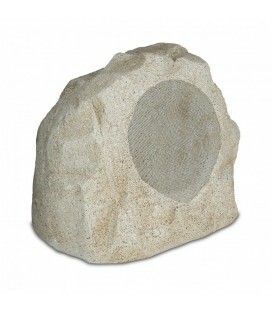 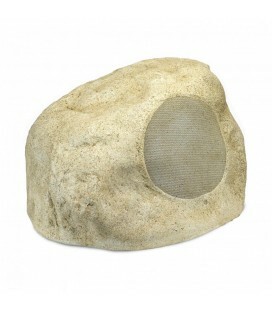 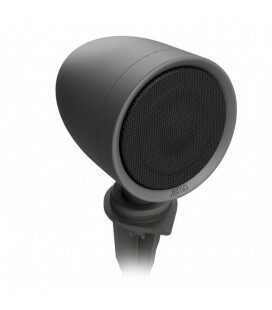 Enjoy clear, consistent and natural-sounding acoustic performance outdoors. 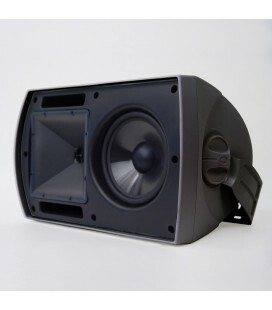 Allows the speakers to deliver consistent, reliable performance that withstands the rigours of year-round outdoor placement and up to 160kg of pressure. 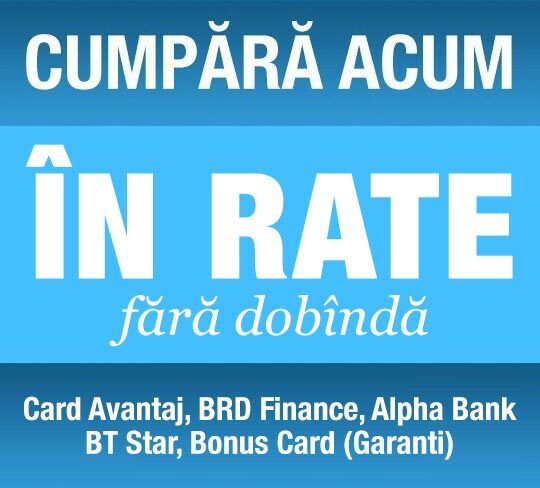 Five-year guarantee. 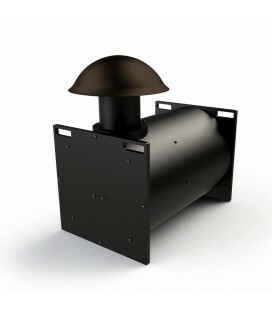 Blends in with garden greenery. 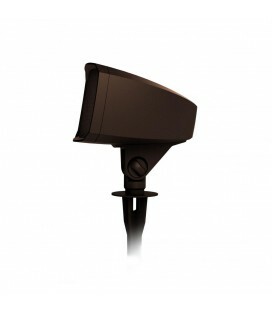 Provides easy, solid and secure installation on hard surfaces or in the ground. 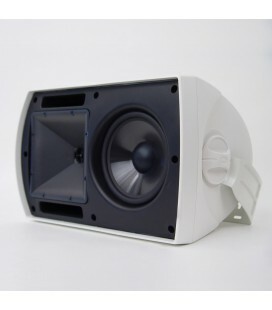 Prevents the speaker from rocking on the speaker wire and enables a professional-looking installation on decks, patios and other flat surfaces.